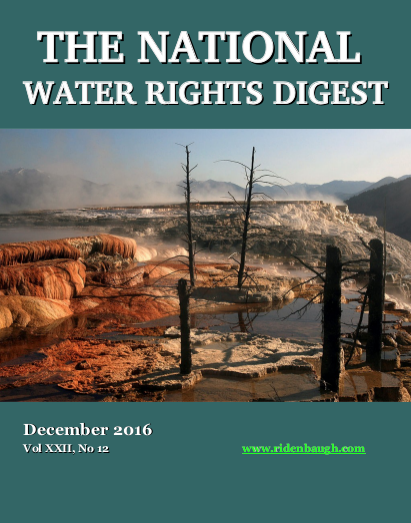 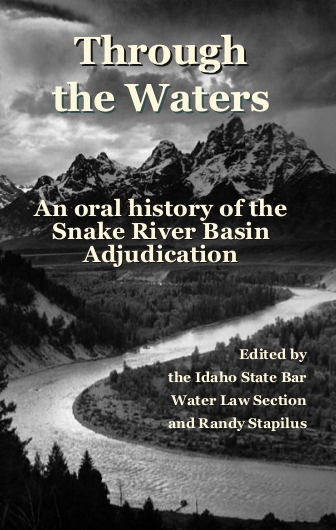 The National Water Rights Digest has been published every month since 1994 by Ridenbaugh Press. 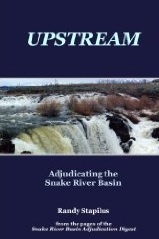 It is available via e-mail delivery each month; subscriptions cost just $29 per year. 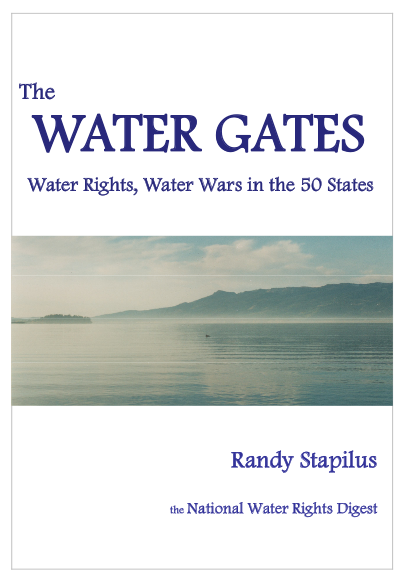 Subscriptions also include (if the subscriber wishes) a weekly news roundup on water rights.